For students who want to be an influence for Christ in their communities, states, countries and the world, Olivet provides the preparation they need. 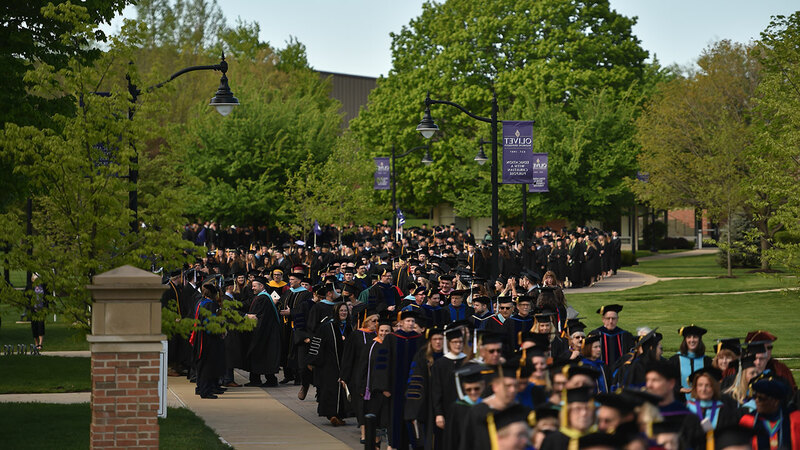 At Olivet, students learn and experience how to address issues with individuals, families, groups, organizations, communities and systems. They gain the knowledge they need to serve and succeed in their careers. For Olivet students, the distinguishing difference with an education in social work or criminal justice is the integration of faith. Both programs discuss and explore how personal faith influences professional practice. The historical and traditional influence of biblical and religious principles is considered and discussed relative to service, establishment and adjudication of law, and with respect to diversity. Starting freshman year, students receive instruction directly from their professors, instead of just reading, studying and meeting a list of assignments and deadlines on their own. Olivet professors have a long track record of research, practical experience and mentoring students. 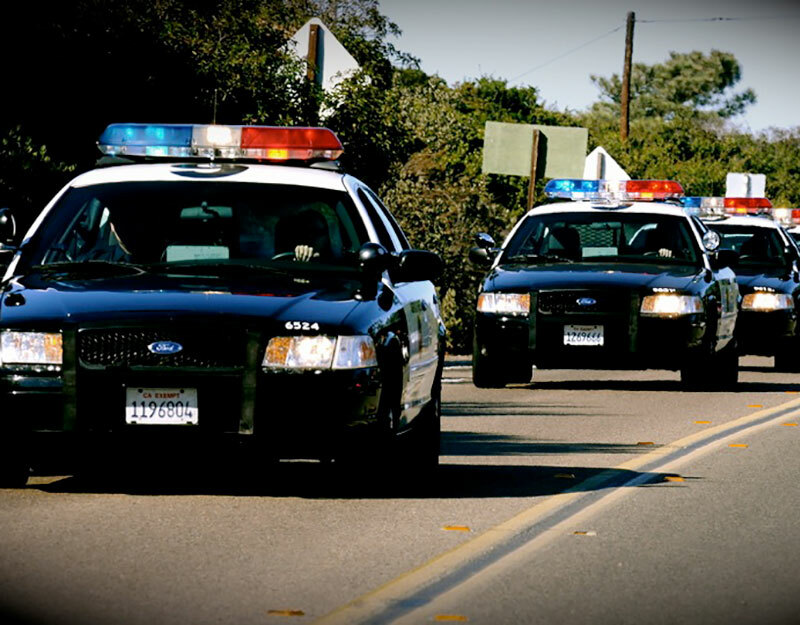 They are experienced and licensed professionals in the fields of social work, law enforcement and law. They are ready to teach students what will help students succeed. And they’re equally eager to pray with students! As they gain knowledge, students have many opportunities to use what they learn and practice their skills. Each year, Olivet students invest more than 20,000 clock hours serving with various agencies. They also prepare and present their research projects at national conferences, such as the North American Association of Christians in Social Work (NACSW). Olivet’s programs follow the standards set by professional organizations for both social work and criminal justice: Council of Social Work Education (CSWE); National Association of Social Workers (NASW); and Academy of Criminal Justice Sciences (ACJS). CSWE has reaffirmed the program’s accreditation through 2024. Social Work Advocacy Day in Springfield, Illinois, helps students learn about current issues from human services professionals. They make contact with government officials and make their voices heard regarding law and public policy. 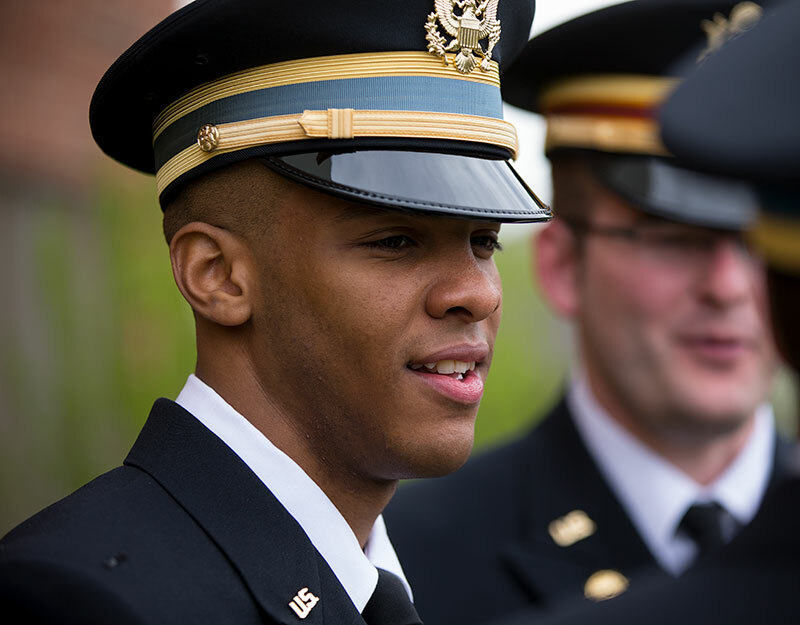 For criminal justice majors, Olivet’s Roaring Tiger Battalion provides leadership and management training through the Army ROTC program. Students acquire the self-discipline and confidence they need for career success. 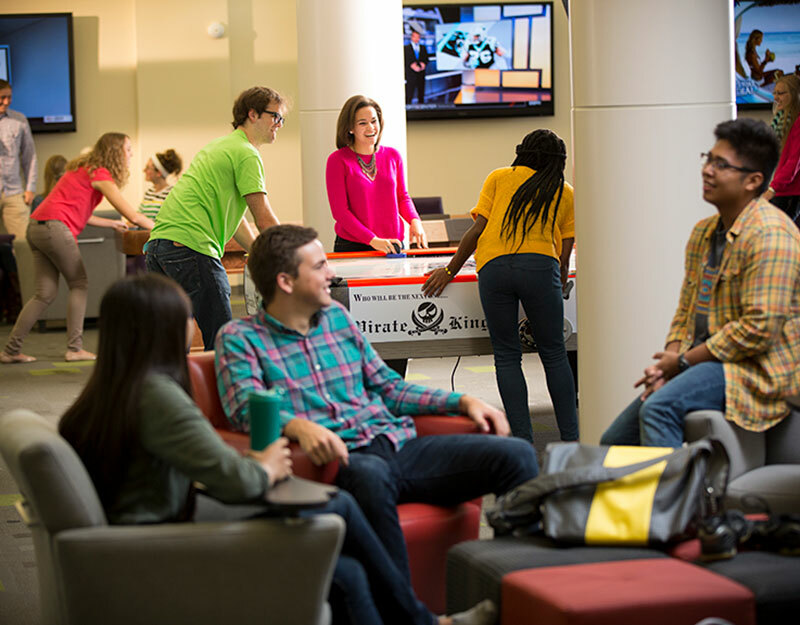 Diakonia, Olivet’s social work club, serves the community through planned activities. Students can find out what it’s really like to serve in law enforcement: ride-alongs with police officers, visits to prisons and jails, participation in community disaster drills. 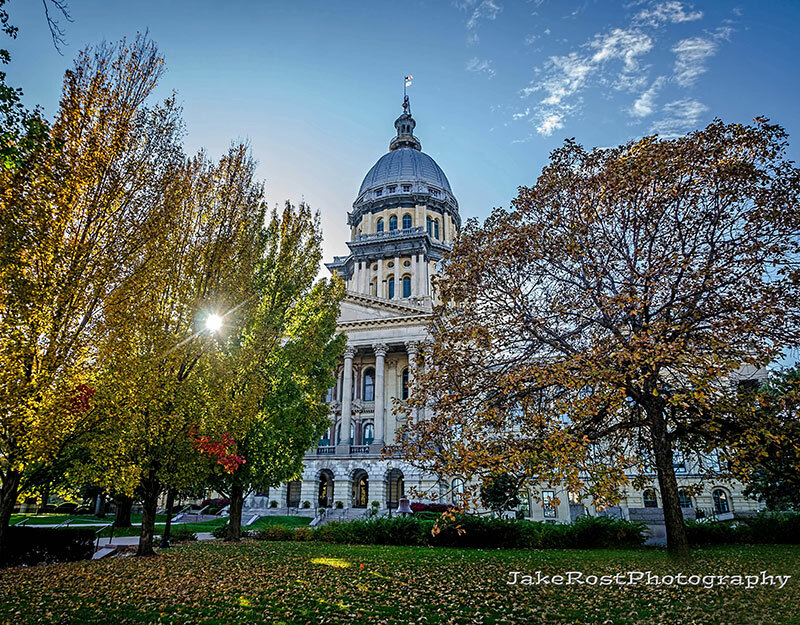 Social Work and Criminal Justice majors can take advantage of learning experiences outside the classroom such as advocacy in Springfield, the Roaring Tigers ROTC program, our social work club or ride-alongs with local law enforcement. 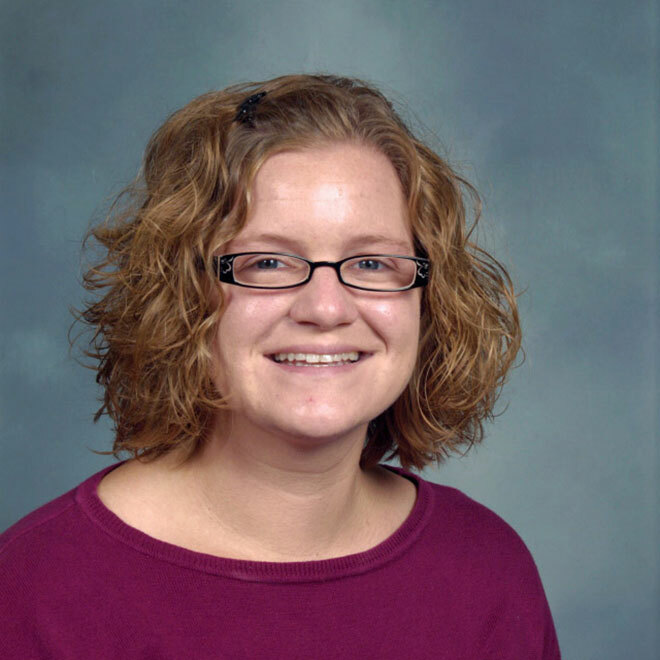 A Licensed Clinical Social Worker, Rachel Guimond is a professor and advisor for Olivet social work majors. Her academic interests lie in the areas of self-care for the social work professional and disability policies across the lifespan. She is a stellar model of Christian service and integrity for students. I became more motivated to become a police officer while I was an Olivet student. I realized that it is the perfect career for me. What I appreciated most about Olivet is the one-on-one from professors. Compared to other students I was very well-prepared to transition into my Master's program.